Asking a girl out can be nerve-wracking, especially if you aren't sure if she is dating anyone. Knowing a potential date's relationship status can help you avoid rejection and embarrassment. Whether you are bold or shy, there are discreet ways to find out this information. Checking for a ring is a great way to know she's single. Ask her. The direct method is always the best, so walk up to the girl you are interested in and ask if she has a boyfriend. Say ,"Hey, I think you are a lot of fun. Are you seeing anyone?" or "Hi. I'd like to take you out to dinner. Are you single?" Don't be offended if she says she is dating someone else. Smile and say thanks before moving on. Check for a ring. This helps if you're seeing someone from across a room, or if you don't want to be obvious. Glance at her hand while talking to her. Watch her reach for a drink, push an elevator button or pick up the mail. Checking the ring finger may not be 100 percent accurate, but it's a good place to start. Talk to her friends. When the girl who has caught your interest is out of earshot, ask her friends if she is single. Most friends and coworkers are aware of their friends' marital status, so their answers will usually be accurate. Check out her Facebook or MySpace page, if she has one, and she gives you permission to access it. Most social network sites have an area that relates to relationship status. See what the status says, or what she is "looking for," be it friends or relationships. Look through the photos on the site to see if anyone appears with her often enough to be a possible boyfriend. Check the courthouse. If your girl says she is divorced, but you have doubts, check her local courthouse in the public records section for divorce papers. Many states offer this information free online. If you think you have to go this far, maybe it's best to walk away anyway, since open, straightforward interaction is best. Practice approaching girls to help build your confidence. Girls appreciate a direct approach, and you'll win points by asking her directly about her relationship status. 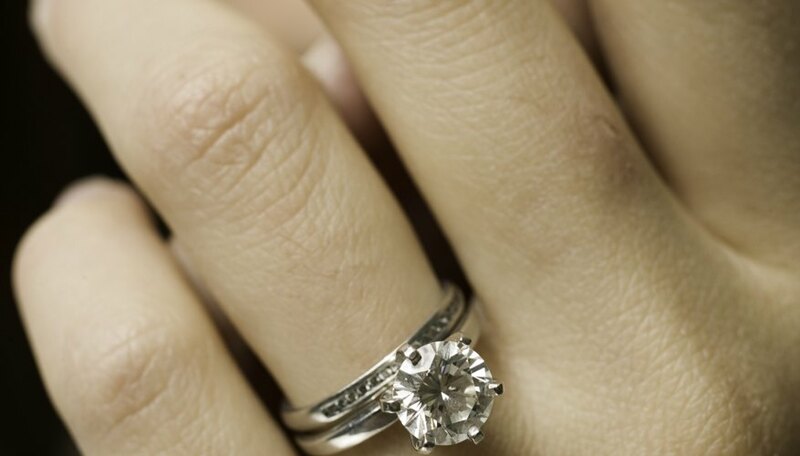 Even though a girl doesn't wear a ring on her finger, this doesn't mean she isn't engaged. Get to know her and her circle of friends. You should be able to tell soon if she is available. Steinbach, Diane. "How to Know If a Girl Is Single." Dating Tips - Match.com, https://datingtips.match.com/girl-single-13443166.html. Accessed 21 April 2019.